Leonard Dinnerstein, a historian whose doctoral dissertation on the 1915 lynching of Leo Frank, a Jewish factory manager, in Atlanta heralded his career as one of the nation’s foremost scholars of anti-Semitism, died Jan. 22 at his home in Tucson, Arizona. He was 84. Dr. Dinnerstein was a young scholar who had completed postgraduate course work at Columbia University in 1963 and was gravitating toward a thesis topic on political history when his wife proposed a more contemporary subject, like civil rights. “My response was, ‘Who’s Leo Frank?’” Dr. Dinnerstein recounted. Dr. Dinnerstein’s thesis was published in 1968 by Columbia University Press, titled simply “The Leo Frank Case.” It has never been out of print. After the verdict, based on evidence that some viewed as questionable, prominent Jews across the country — including Louis Marshall of the American Jewish Committee; Albert Lasker, an advertising executive; and Adolph Ochs, publisher of The New York Times — weighed in on Frank’s behalf. Anti-Semitism peaked in the late 1930s and early ′40s, when, Dr. Dinnerstein wrote, Americans were unnerved by the Depression and anxious about another war in Europe. Some, he said, felt trapped between what they imagined was a global cabal of Jewish bankers and an influx of subversive Jewish refugees. But Dr. Dinnerstein concluded that relations between Jews and gentiles had improved over time. 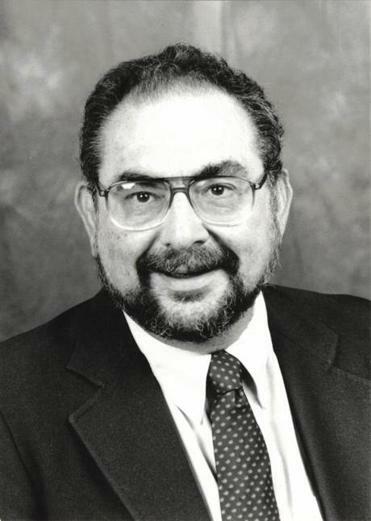 After graduating from Theodore Roosevelt High School in the Bronx, Dr. Dinnerstein received a bachelor’s degree in history in 1955 from City College of New York and a master’s and doctorate in American history from Columbia University, where his adviser was the historian William E. Leuchtenburg.